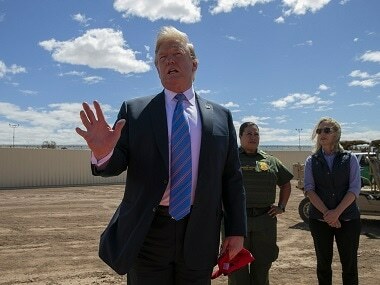 Washington: US president Donald Trump during a tour of the southern border in Texas asked a law enforcement official how many Pakistanis were arrested early this week trying to illegally enter America as he was told that individuals from several South Asian nations attempted to cross the porous border with Mexico. Trump asked the question when a law enforcement official briefed him on the security situation on the border and listed out the name of the countries whose citizens were nabbed at the border a day earlier. "So far this sector has apprehended folks from 41 different countries. Just yesterday, we apprehended 133 people from countries other than Central America and Mexico. That includes individuals from India. 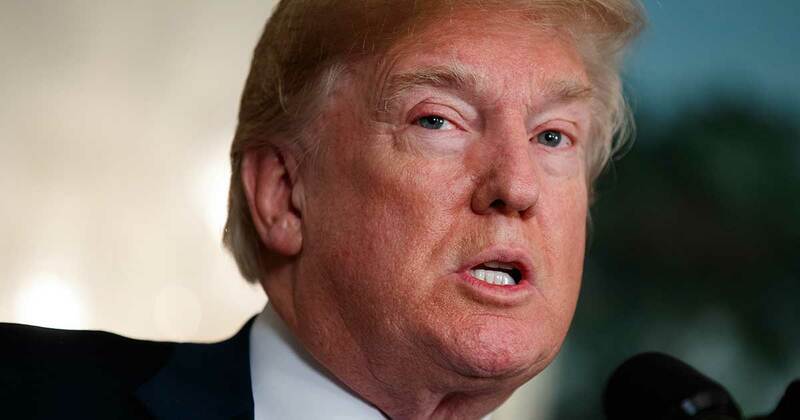 We apprehended some Pakistanis, Romania…," the law enforcement official told Trump. 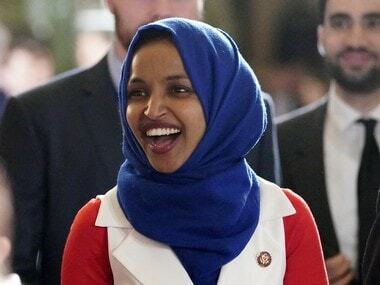 "How many Pakistanis?" Trump asked, interrupting the law enforcement official. “It was two yesterday,” the border security official told the president. Texas Senator John Cornyn, who was standing with Trump, said that nationals of many countries are exploiting the vulnerabilities at the US-Mexico border. Senator Ted Cruz was also present at the briefing.